Our first anniversary campaign begins! 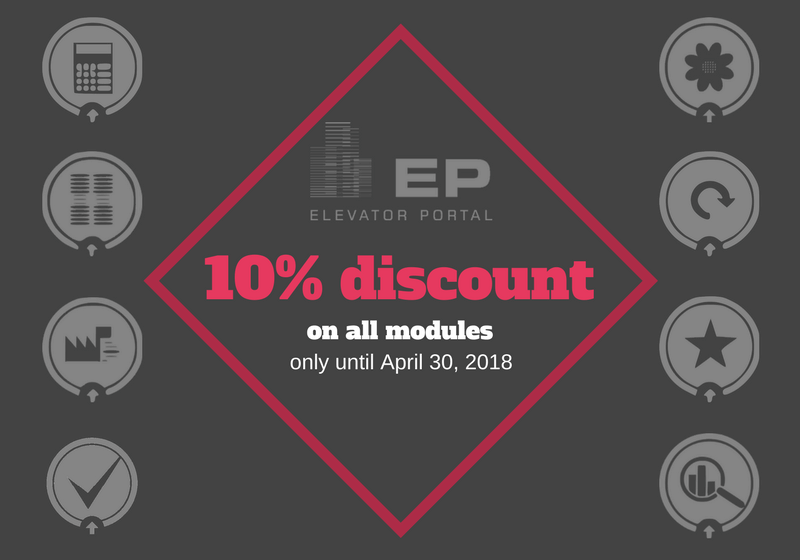 Until April 30, 2018 you get 10% discount on all modules! Get an offer today. We look forward to you!